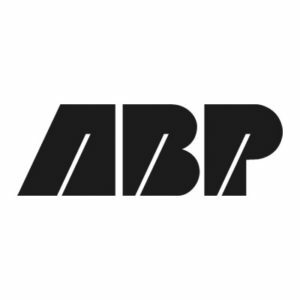 Associated British Ports’ (ABP) objective was to increase awareness internally, across its 21 UK ports and over 2,400 staff, reinforcing the importance of workplace health & safety. Beyond Zero is the creative initiative BECG developed to do this and is a long-term journey to create a behaviour-based safety culture within ABP. The aim is for all employees to do the right thing, every time. This campaign needed to stand out across ABP’s busy ports and offices across the country. Each stage needed to be highly visual, bold and thought provoking. With this in mind BECG’s creative team developed two creative routes with an overarching theme that highlighted the extent to which many people’s lives could be affected, and ultimately adversely altered by an incident. We designed a variety of materials to help spread the message as widely as possible amongst both office based staff and port workers. The range of collateral developed included a giant shed wrap in the Humber Ports region, office and desktop standees, six sheet posters and press sheets. To help take this campaign message across the 21 UK ports, we designed the livery and a hard-hitting film for ABP’s Beyond Zero Road Safety Tour.